Would you like to get a boost without any type of jitters? Going full on matcha instead of coffee might just be the way to go. 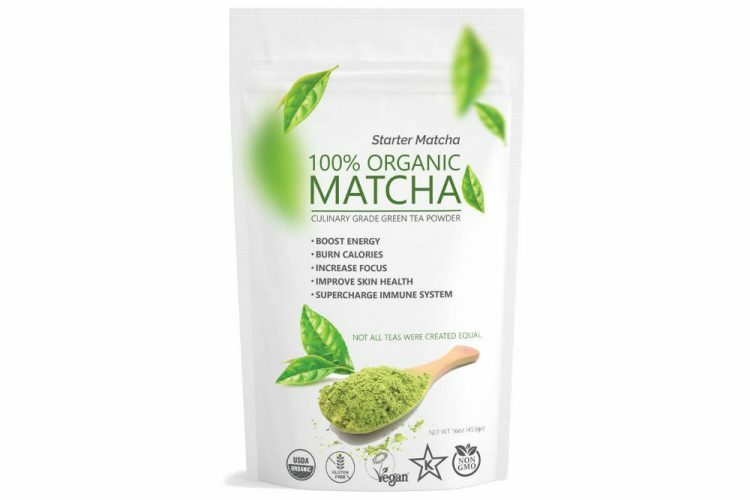 The Matchaccino Starter Matcha Culinary Grade Green Tea Powder claims to do these things, and we are here to find out if these claims are really true. Not only does matcha provide that much-needed energy boost but it can also help you focus more. Matcha itself also has antioxidants and free radicals that will improve your overall health and wellness. 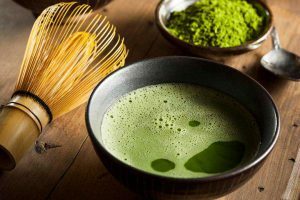 There are numerous matcha powder products out there that promise to do all these wonderful things, but that is not really the case. 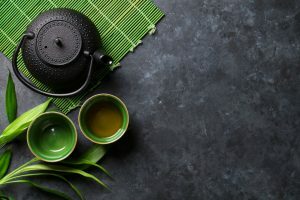 In this article, we are going to review the Matchaccino Starter Matcha Culinary Grade Green Tea Powder and determine if it is a high-quality matcha powder. We are also going to list down the advantages and disadvantages of consuming the product to help you make a decision. Read on to find out if the Matchaccino Starter Matcha Culinary Grade Green Tea Powder is for you. As far as packaging goes, this comes in a resealable plastic pack, and its weight is one pound. The matcha powder can sustain your energy from four to six hours. You will not experience any jitters or caffeine crash. It helps you maintain a good and positive mood. It reinforces your immune system due to its very packed nutrients. It also helps with weight loss as a hefty dose of pure matcha can help with the oxidation of fat. You can use it for cooking, baking, smoothies, lattes, or just on its own. It is a vegan, non-GMO, and organic product. It does not contain any sweeteners. They have a money-back guarantee. It regulates your energy throughout the day. Even if you add cream or a sweetener, it will not alter the energy boost that this powder gives. You will not get a caffeine crash, so you will not feel sluggish in the middle of the day. It can maintain your body’s metabolic rate. This is the best option when you are going to make baked goods. Its flavor is rich, and it has a bright green color. If you love a strong tea flavor in your lattes, this is a good choice. It is finely milled. Even if you do not have a matcha whisk, not much powder will settle at the bottom. People who are not really that familiar with the flavor of pure green tea will not like the strong taste of this one. The brownish color of this matcha powder can “throw” some people off. If you overdo it, it might taste bitter. The Matchaccino Starter Matcha Culinary Grade Green Tea Powder is a vegan-friendly, non-GMO, and organic matcha powder. This can be added to baked goods, lattes, smoothies, or can even be used on its own. It is finely milled and has a more brownish color as opposed to having a bright green color. 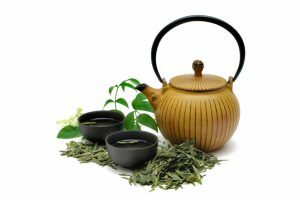 This is the case since it is a sencha type which tends to lean more on the brown side of teas, but in reality, this is better as it will deliver a more robust flavor. 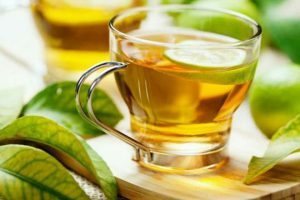 It can help regulate your energy throughout the day, and its best feature is that it will not give you that sluggish feeling after the caffeine wears off. It is also a good fat oxidant, so it will help you reach your weight loss goals. 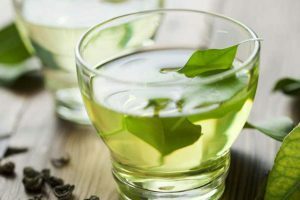 The Jade Leaf Organics Matcha Green Tea Powder and the Matchaccino Starter Matcha Culinary Grade Green Tea Powder are both classic, culinary-grade powder products, so it is expected that they will lean more towards the brown side. 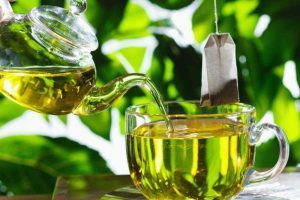 However, the Jade Leaf Organics Matcha Green Tea Powder still has a bright green color, so from this, we can say that the heating and milling process between the two brands are different. From the color itself, we can conclude that the Matchaccino Starter Matcha Culinary Grade Green Tea Powder has a stronger flavor. 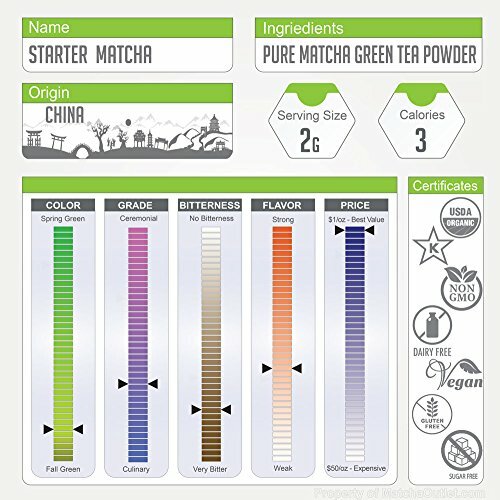 The Matchaccino Starter Matcha Culinary Grade Green Tea Powder is more ideal to mix with your baked goods as it will have more of a green tea flavor, compared to the Jade Leaf Organics Matcha Green Tea Powder in which the green tea flavor will just be drowned by the flavor of the other ingredients. The Matchaccino Starter Matcha Culinary Grade Green Tea Powder is definitely the green tea powder of choice for matcha veterans. If you take a quick look at the listed disadvantages, those are not really general cons. 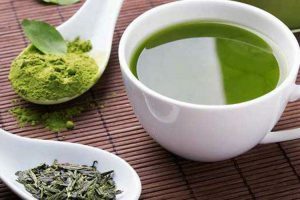 In fact, those are conditional disadvantages that might happen when this specific powder is used by people who are not that familiar with culinary-grade matcha. With that said, this green tea powder will not be appreciated by people who do not know the real bitter taste of matcha. This matcha is definitely best used for baking. 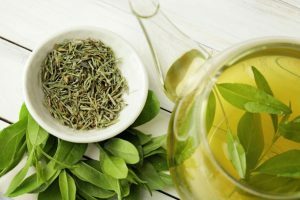 Your cupcakes, cakes, souffle, etc., will have that unique green tea taste without overpowering the other flavors of your dish. At the same time, this powder can be used for hot and cold beverages. You can also add creamer or sugar, but adding these elements will not eradicate the bitter taste that this powder has. This is also a good alternative to coffee since you can get an energy boost. This might even be better as you will not experience that sluggish feeling after the caffeine high is done. 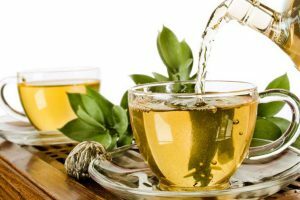 You can also enjoy the benefits of green tea with this powder. 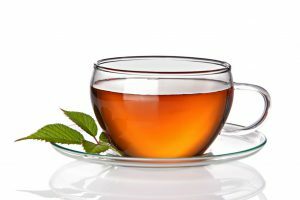 It is packed with antioxidants that will help you be more focused and relaxed. People who are finding ways to achieve their weight loss goals can also use this powder to aid them in regulating their bowel movements. Matcha powder is a good way to oxidize fat so you will no longer have stored fats.